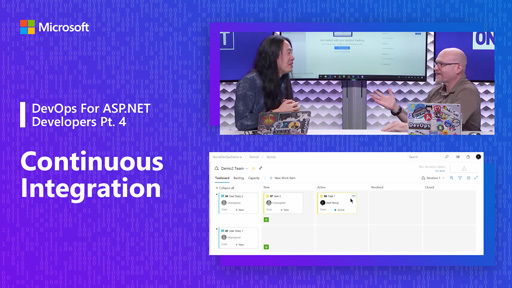 When using Azure Repos you have the option of choosing from centralized version control with TFVC or distributed version control with Git. 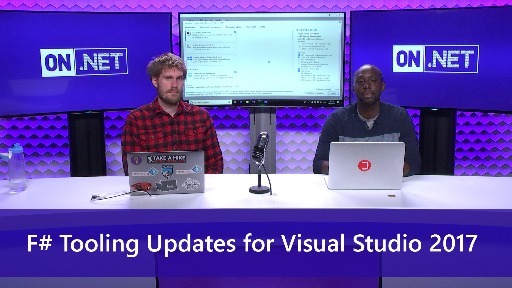 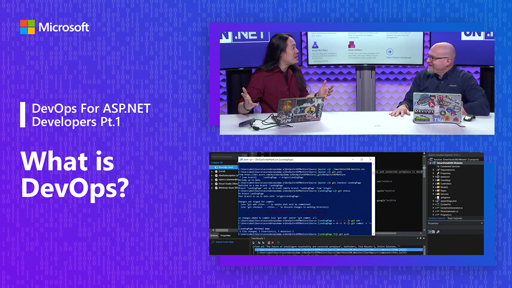 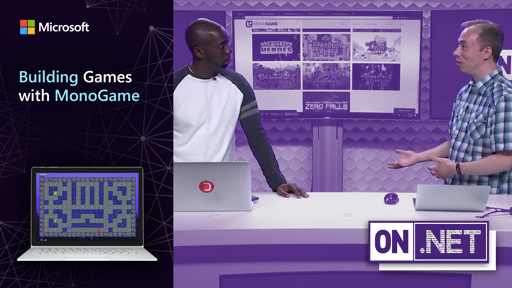 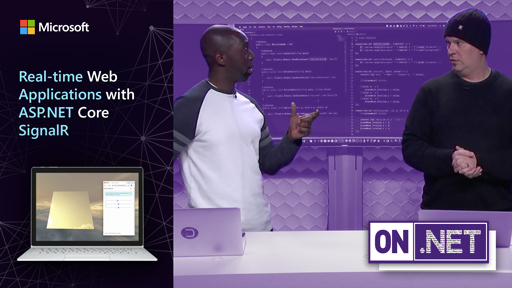 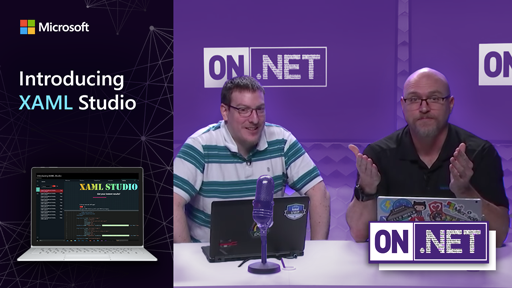 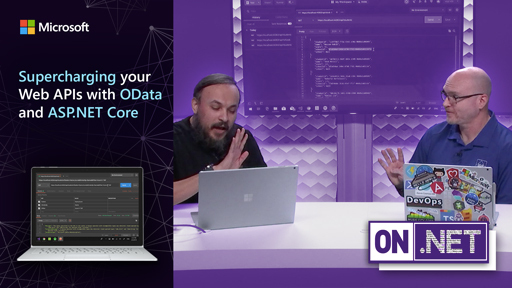 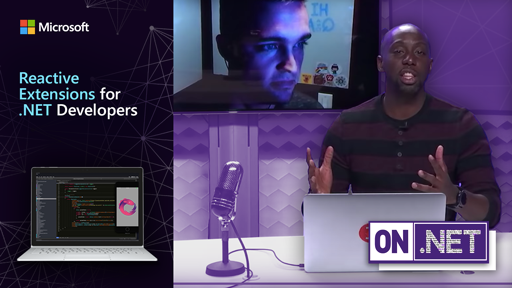 In part 2 of our DevOps For ASP.NET Developers series, Abel and Jeremy explain the difference between these two options and show how we can get started with Azure Repos. 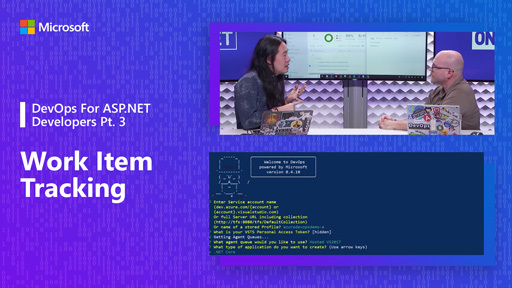 They will walk us through creating branches, adding policies, and also integrating with GitHub. 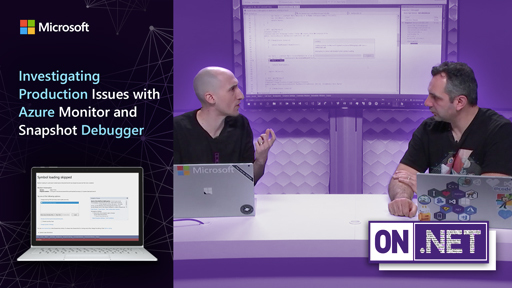 Episode 1 - What is DevOps?